Sunday's best: was hard for me to wake up this sunday because i slept late. but i was early nonetheless....and was blessed!! 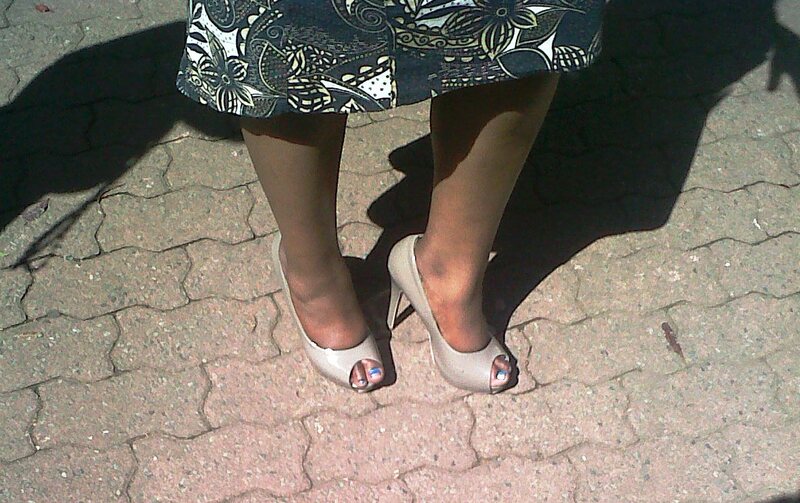 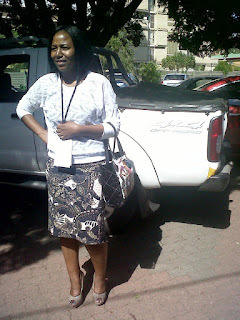 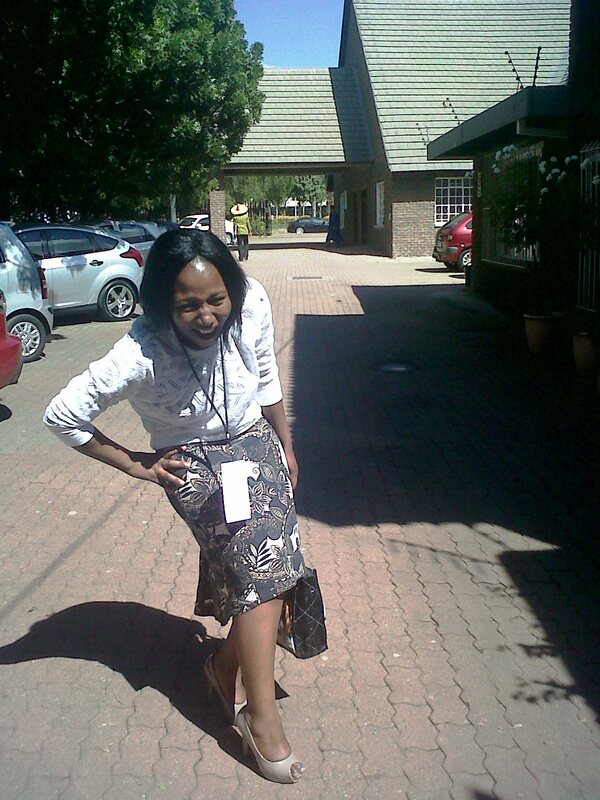 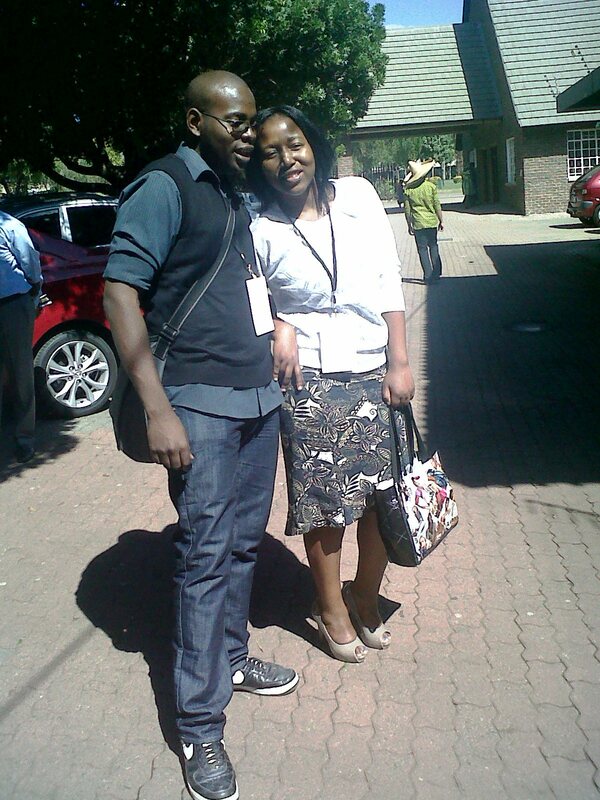 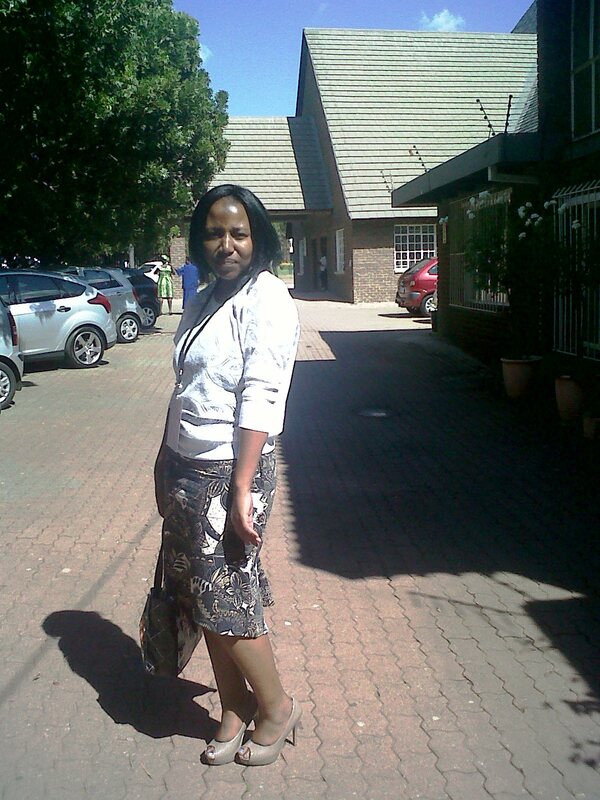 Skirt:foshini, top: mr price, shoes:ackermans, sunday bag:glamour magazine.